Beacon strives to be an exceptional college for an extraordinary group of students – those with diagnosed learning differences, ADHD, dyslexia and related conditions. But we cannot do it alone. We rely on our remarkable donors – including alumni and others whose lives have been touched in some way by learning disabilities – to fuel Beacon’s continued growth and evolution. Answer the call. Contribute today.  Beacon College is pleased to be participating in the AmazonSmile program. Do you shop Amazon? If so, you can help support Beacon College through the AmazonSmile program. 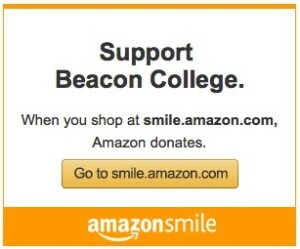 All you do is visit smile.amazon.com and choose Beacon College as your supported charity, or better yet, use the url below to immediately start shopping for Beacon College. You’ll enjoy all the benefits of Amazon.com, but on products marked “Eligible for AmazonSmile donation,” The AmazonSmile Foundation automatically donates 0.5 percent of the purchase price to Beacon.